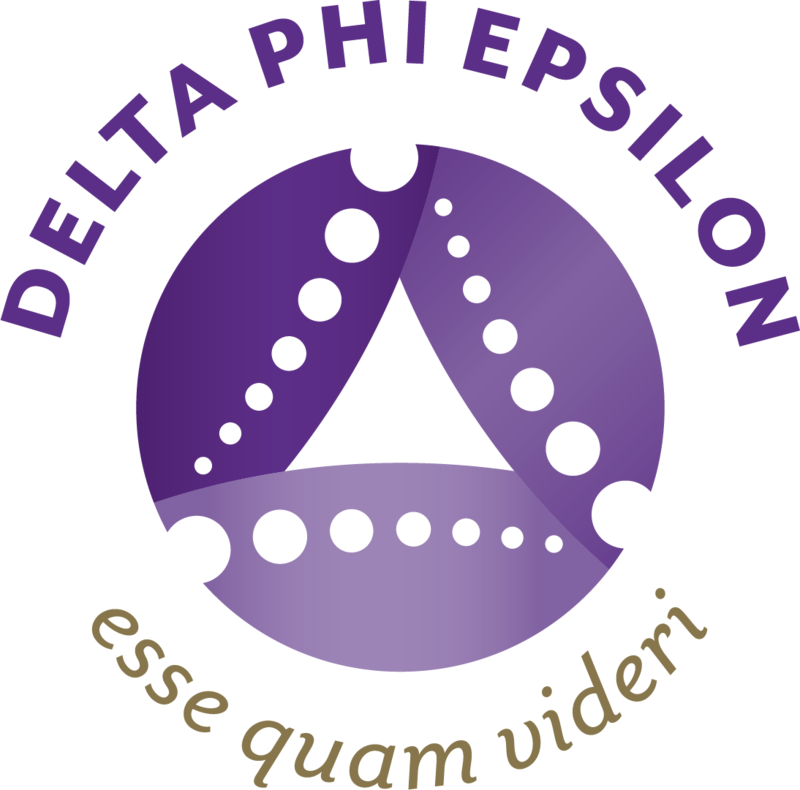 This campaign ended on July 01, 2018, but you can still make a gift to Delta Phi Epsilon by clicking here! We are excited to announce that the LOVELY PURPLE IRIS PATCH is now available! The Iris Patch is a tradition that lets your sisters know how much they mean to you. Celebrate your favorite DPhiE sisters by purchasing an Iris Patch for them to wear on their name badge at International Leadership Forum (ILF). You can secure an Iris Patch with a $5 donation to the Educational Foundation. With this small donation, you will help make a sister's ILF experience special. Imagine showing up to the registration table and having a special gift waiting just for you! Purchasing an Iris Patch for someone who is attending ILF, but you are not? Use the "In honor of" to tell us who you are purchasing your patch for.